RAPAPORT... Angola is set to host its first diamond sale under new rules designed to improve transparency and prices. “[This] is a unique moment of great importance that marks the turning point in the trading of diamonds in our country, reflecting greater flexibility and transparency in this sensitive and vital industry for our economy,” said Diamantino Azevedo, Angola’s minister of mineral resources and petroleum. The rules state that producers may sell through long-term supply contracts or spot auctions. Lucapa also received special permission to hold tenders under the new regulations straight away, even though the government isn’t expected to codify the new rules into law until later this month. 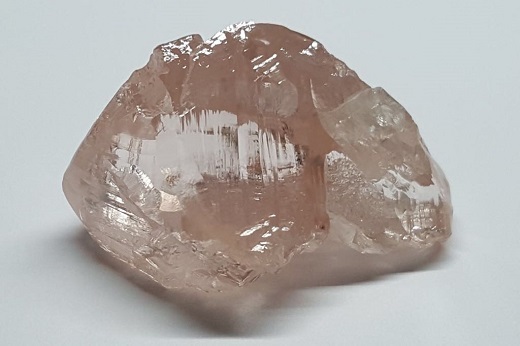 Angola’s rough-diamond production grew 4.6% to 9.4 million carats in 2017, according to data from the Kimberley Process.